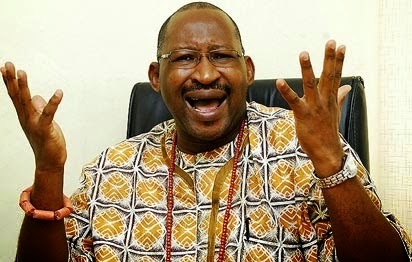 There is none like Patrick Obahiagbon! The former legislator who currently works as part of the Edo State Government, represented the Governor of the State Adams Oshiomhole at the 2014 United Nations International Youths Day which was organized by Rise Networks at the University of Lagos (UNILAG). The topic of Patrick’s speech was “Job Creation for Youth in Nigeria”. Patrick delivered the speech with lots of passion and his usual infusion of interesting words. The students listened intently and also cheered him on whenever he dropped his “word bombs” while some consulted their online dictionaries and took notes.